For all of your tree needs, rely on the expert team at JW Tree Services. 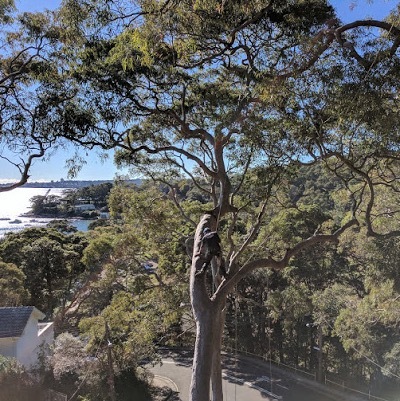 We provide a whole range of services, from tree removal to pruning and trimming across Lindfield, Wahroonga, Pymble and many areas throughout Sydney’s metropolitan area. Run by James Whiston, who has an impressive 20 years of experience in the industry, you can be sure you are getting a professional who knows the necessary steps to take to ensure your garden is not only aesthetically pleasing but safe too. Whether it be for your domestic or commercial space, our team can venture to your premises to provide expert advice and assistance. With a service area spanning the whole of metropolitan Sydney, we are a team you can trust to cater to your needs when you need it. Simply give us a call and let us know what you require and we’ll take care of the rest. We can provide one off or ongoing services depending on your needs. Tree trimming is a great way to ensure your space is looking perfectly manicured and can also ensure branches are kept away from hazards. If hazards are unavoidable, we can organise a removal service for you. For information on trimming, removal or tree pruning services, or to make a booking for your home or commercial property, please get in touch with our team today by calling 0417 689 996.